Best known for his epic Lord of the Rings trilogy and The Hobbit, J.R.R. Tolkien was born in British-occupied South Africa. His early life was full of action and adventure. Tolkien spent his childhood roaming the British countryside with his family and could read and write by age four. He was naturally gifted with languages and used this skill as a signals officer in World War I as well as in his fantasy writing. By creating alternate universes and inventing languages in his work he demonstrated that imaginary realms were not just for children. 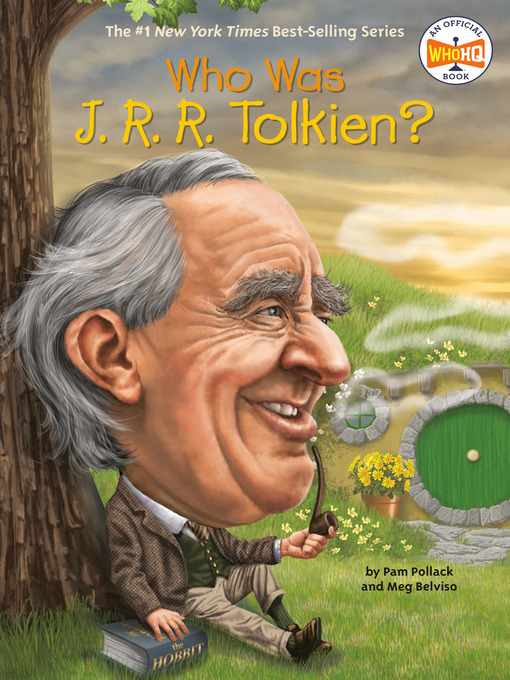 Fondly remembered as the "Father of High Fantasy," Tolkien's books have inspired blockbuster movies and legions of fans.